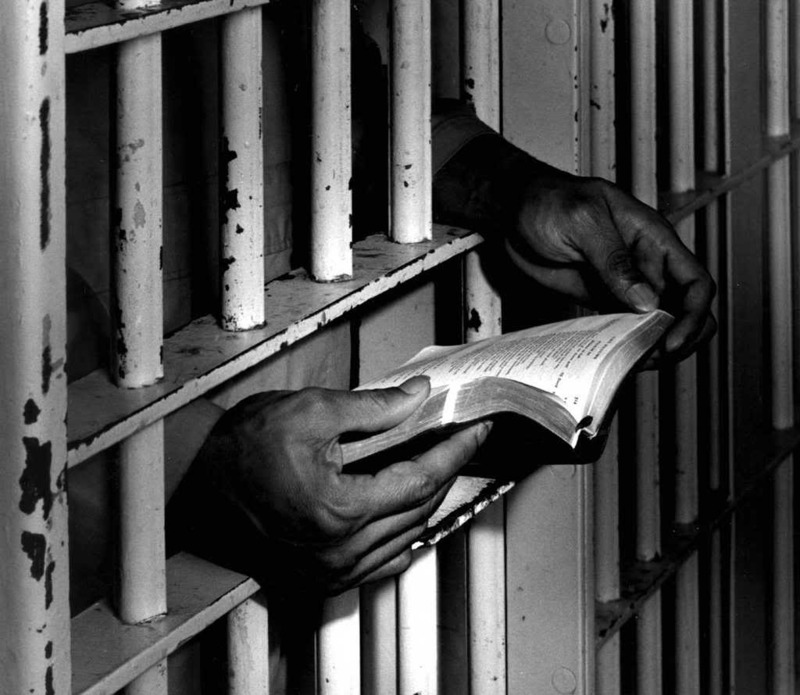 Your prayers, your love and your Christianity are needed to help heal and resolve the issues associated with “mass incarceration” in the State of California. Familiarize yourself with our lightinprison.org website, including blogs, articles, videos and the extensive mapping system we’ve developed of all state prisons, county jails and youth detention centers in the State of California. Agree to set aside specific time each week to pray for the issues of concern you will be assigned by your local correctional institutions. Agree to continue prayer until the issues assigned have either been healed or solved. Agree to stay involved with this program for a minimum of one year….hopefully longer. Go to the lightinprison.org website. Then select one or two local State prisons, County jails, youth detention centers or City jails in your local area or region you wish to adopt in prayer. Select a key contact person to be responsible for all communications between the Sheriff’s Department or local Police Department and your group. Contact your Sheriff’s Department or local Police Department to set up an initial meeting. Explain that your group wishes to adopt a prison or jail in prayer. And explain why you want to do this. Request to meet (in person) with the Sheriff, Police Chief or Head Chaplain (at the institution you’ve chosen). If they can’t meet in person, suggest a conference call meeting. Be prayerfully prepared for the meeting. And when you do meet, take notes, and learn what issues the prison, jail or youth facility is facing that need your attention and prayers. Explain that your group is committed to praying on a regular (weekly) basis. Let them know you would appreciate receiving “prayer assignments” on a weekly or monthly basis for a minimum of one year. Also explain that you expect your prayers to be effective and that you would like monthly feedback on your prayer assignments to share with your church or group. Once you have received your monthly prayer assignments, share them with your group. And please email david@lightinprison.org the results of your prayers so we can post them on the lightinprison.org website. If you have more questions, please contact David Fowler at david@lightinprison.org.